An engaging, affectionate reflection on finding love, making wine, and life in a small rural community. The first time Deborah Coddington lived in Martinborough was in the height of the hippy era, when the old mansion Waiura attracted poets, protesters, novelists, photographers, artists and activists. It was a counter-culture scene of some privilege and distinction. However, the music stopped when, crushed by debts, she and her partner Alister Taylor were forced to leave town. 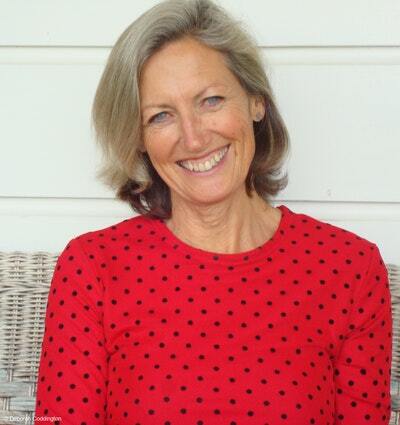 Nearly 40 years on, with a successful career as a journalist, a stint as a restaurateur and a term in Parliament behind her, Deborah returned to Martinborough not quite sure of the welcome she would receive. 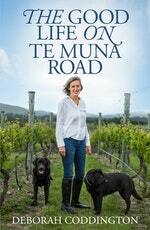 In this wry, amusing and heartfelt memoir, she writes of finding a community full of outstanding and entertaining individuals that demonstrates the can-do, all-in-this-together spirit of provincial New Zealand. 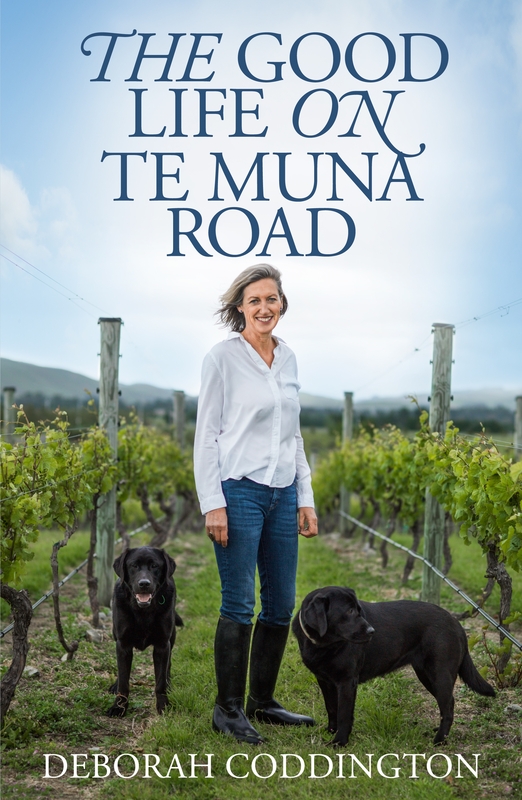 Now a good deal wiser and very much in love with her new husband, Colin Carruthers QC, Deborah lays some ghosts to rest, writes movingly about the death of her mother, details the vicissitudes of being a wine grower and shares the joy of life with her beloved animals. Confiding, candid and generous of heart, this is a tribute to small-town New Zealand. Love The Good Life On Te Muna Road? Subscribe to Read More to find out about similar books.